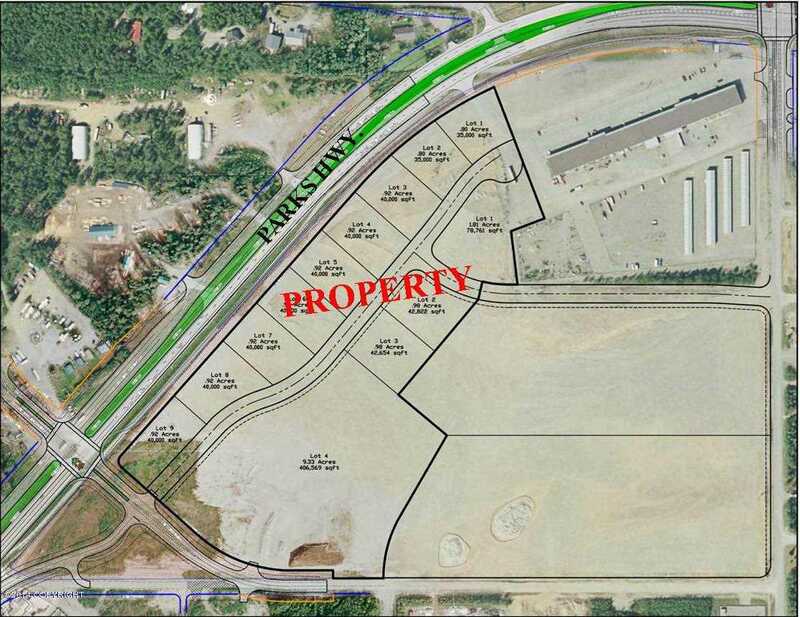 Approx 25 acres with 1,200+ ft frontage on the Parks Highway in the rapidly growing Meadow Lakes area. Cleared and filled with gravel. All or part available. Plat shown is not finalized and can be changed. New DOT light to be installed at the corner of the property with planned road expansion. Easy access. SchoolsClick map icons below to view information for schools near 7645 W Marigold Drive Wasilla, AK 99654. MLS # 14-7930: This property at 7645 W Marigold Drive, Wasilla, AK 99654 is located in the Meadow Lakes Town Center subdivision and is listed for $3,267,000. MLS # 14-7930 has been on the market for 1782 days.